Marie Cain is a singer. 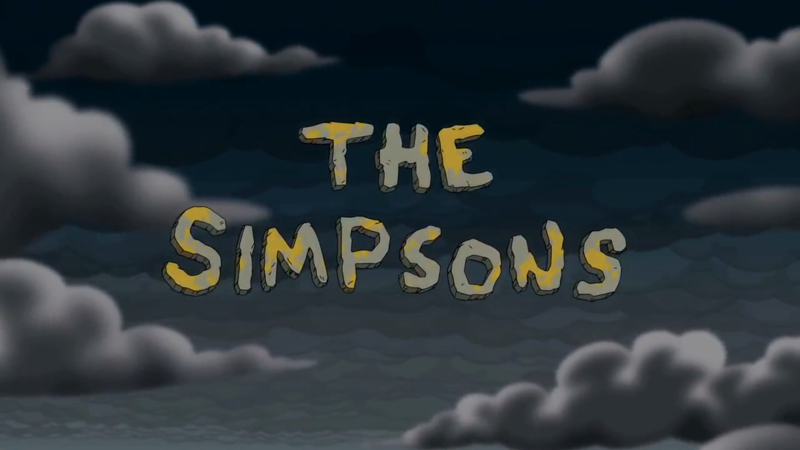 She performed the song "I've Got You Under My Skin" in the season 16 episode "Treehouse of Horror XV". Modified on May 24, 2018, at 13:47.